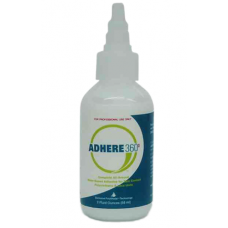 MAX Adhere 360° 6oz, a water-based and latex-free, long lasting bonding adhesive. 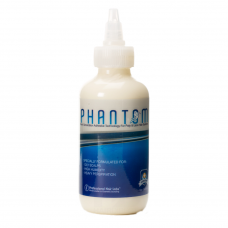 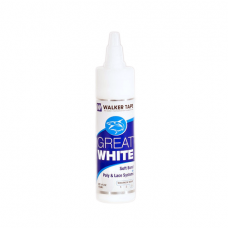 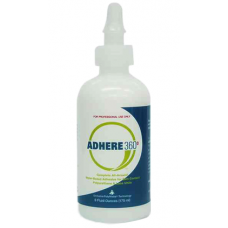 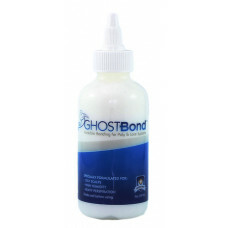 Adhere 360..
4+ weeks hold power water-based pressure-sensitive adhesive white and dries to a ..
Like a ghost in the night, Phantom might be glimpsed at first but will soon disapp..
Like a ghost in the night, Phantom might be glimpsed at first but will soon disappear. 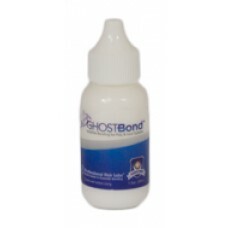 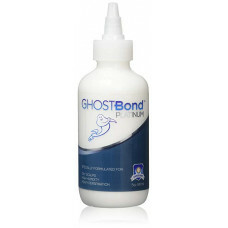 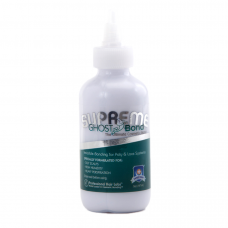 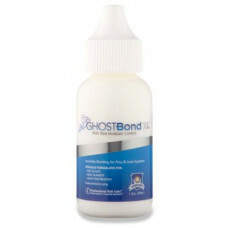 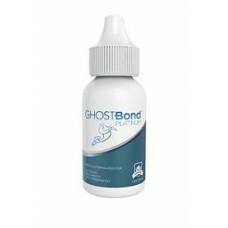 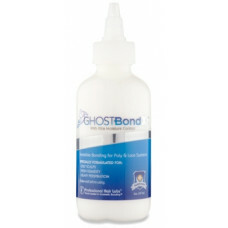 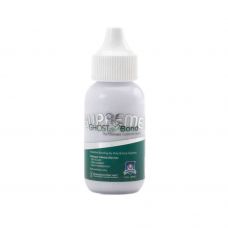 S..
Ghost Bond Supreme is a one of a kind replacement adhesive that was specially formulated by P..
Ghost Bond Supreme is a one of a kind replacement adhesive that was specially formulated..
GhostBond™ is a hair replacement adhesive that was specially formulated by Professional Hair Labs..
GhostBond XL™ is a hair replacement adhesive that was specially formulated by Professional Ha..
GhostBond XL™ is a hair replacement adhesive that was specially formulated by Profession..
water-based pressure-sensitive adhesive white and dries to a clear matte finish ..